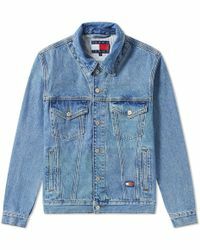 Since the company launched its debut collection in 1985, Tommy Hilfiger become synonymous with classic American style. 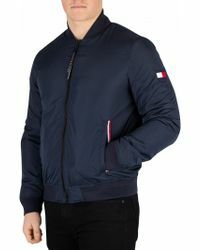 Known for their casualwear as well as their edgier denim collections, Tommy Hilfiger is defined by the classic and conservative designs that give the brand its signature preppy style. 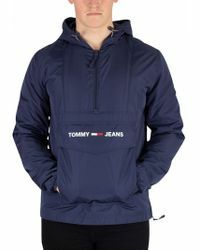 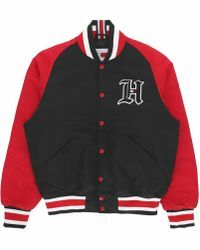 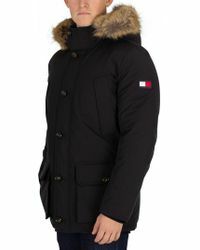 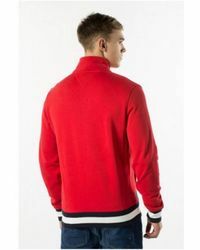 Their line of men's jackets takes staple pieces and gives them the Tommy Hilfiger twist-blending contemporary updates with the traditional designs to create an innovative collection. 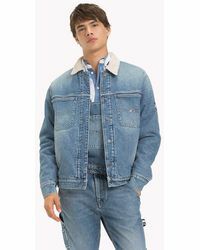 Using structured tailoring and luxury fabrics, timeless jackets like blazers and parkas are updated season after season.